In a nation where we are accustomed to not having to worry about our power, my family is very unusual because we are off the grid. My father has created his own small hydroelectric system that powers our house year-round. A lot of people I talk to find this very interesting and think it’s a great idea, yet very few take advantage of the current technology that is available to homeowners wanting to go off the grid – or just wanting to reduce their reliance on utility companies. Surprisingly, even though the US is so technologically advanced, the power grid is an old system that can reach its limit (particularly during the summer months) and most likely won’t be able to handle the addition of renewable energy technologies adding energy into the system. 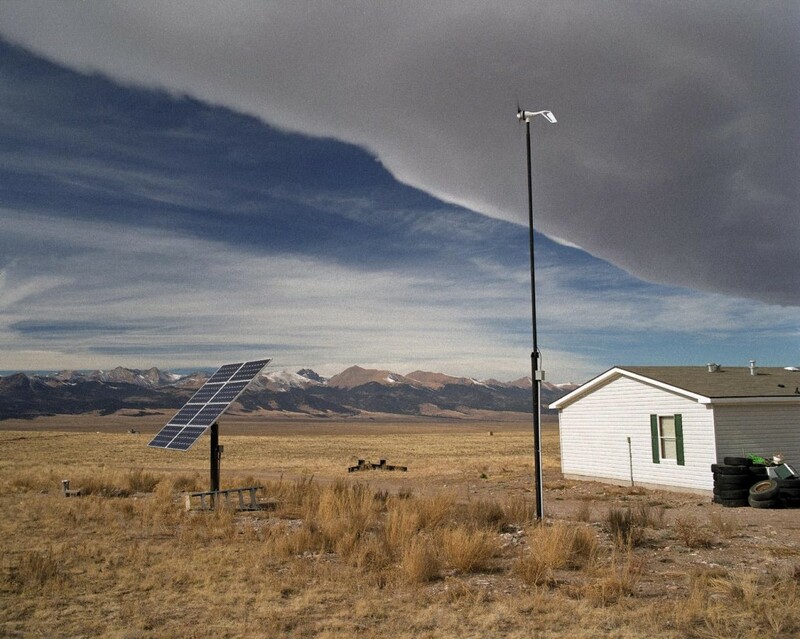 However, unlike Europe where most of the population is clustered around large cities, the US is a very large country where it would be possible for citizens to live off the grid due to their distance from it. Most developing countries do not have power grids and the UN is helping them find ways to use renewable energy to meet their needs, like using solar energy to power LED lights. 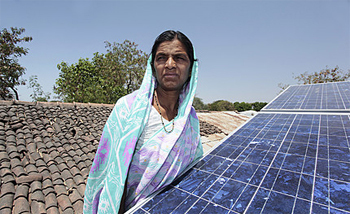 Because of projects like these, more investment was put into renewable energy in developing countries than in the developed world. I find this inspiring because if developing countries are able to begin using technology like this, perhaps the US will begin to make more productive changes as well. If every family in the US had some form of device to help reduce their reliance on the grid, or just cut back on their usage, imagine the difference that could be made. This post goes along well with one of the thoughts I was having as I drove home from Manteo. You talk about using smaller scale energy generating devices for an individual, but what if power companies used the same small scale technologies in great numbers? My thought hit as I drove past countless, already-existing tall structures such as cell phone towers and power lines. What if these structures were equipped with a few small solar cells, or perhaps topped with a small wind turbine? Telephone poles already support electical cables, so the issue of transporting the power is already solved. Using the existing structures would also reduce the need for disruptive construction.